Evadyne is a light cured temporary sealing material containing urethane resin and fluoride releasing ionomer glass. Evadyne Quick and simple application directly into cavity. 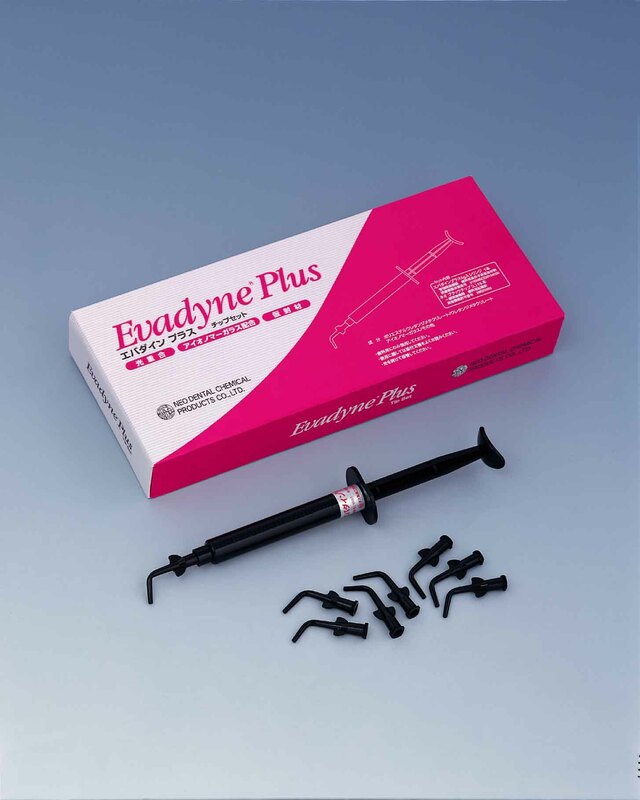 Evadyne Convenient syringe allows direct placement without instrument for application. Evadyne Tasteless, odorless and non-irritating material. Evadyne Good sealing ability. Easily removed in bulk with an explorer.